Walking around your home talking (or shouting) at your Echo device can be distracting to others, so Amazon has come up with something innovative that allows you use Alexa without disturbing the rest of the household: Whisper Mode (aka Whispered Responses). The technology behind Alexa's Whisper Mode is very complex but can be summarized as follows. Unlike normal speech, whispering does not involve vocal cord vibration to produce the sound that can normally be recognized by a Voice Assistant. For Whisper Mode to work, Amazon has further fine-tuned the relationship between speech pattern recognition, vocal sound frequencies, sound direction, and silence levels that differentiate normal and whispered speech, so that Alexa can recognize both and respond in either a normal or whispered voice. Whisper Mode is not automatically enabled in the Alexa App or on Echo devices by default, it must be activated. Even with Whispered Mode turned off, the Alexa App and supported Echo devices will still recognize whispered questions and commands but will only respond with the normal Alexa voice at standard volume levels. To receive whispered answers, Whispered Responses must be turned on. There are two ways to activate Alexa's Whisper Mode/Whispered Responses feature. 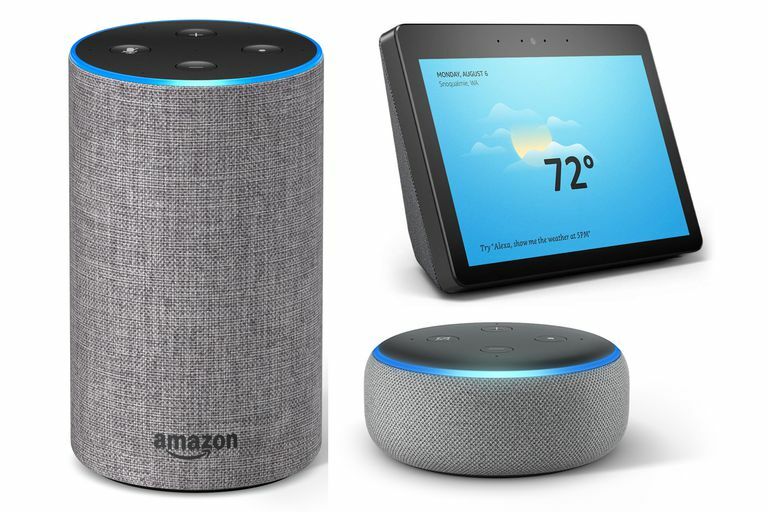 Via Voice Command: The first way is with speaking the command through an Echo, partner device (such as the Polk Command Bar, Sonos One/Beam, Bose Soundbar 500/700, Bose Home Speaker 500), or Fire TV (with Alexa Voice Remote). Just say (in your normal voice) “Alexa, turn on whisper mode,” and Alexa will respond with a confirmation that "whispered responses is on". Open the Alexa App on your smartphone. Tap the three lines on the top left corner of the app screen. You will be taken to the Main Menu. In the Main Menu tap on Settings. Go down to Whispered Responses. Push the On/Off icon into the On position. Once Whisper Mode can be enabled via a spoken command to an Echo device, Fire TV with Voice Remote, or manually through the Alexa App, it becomes active and usable for all Alexa-enabled devices you may have on the same account. When Whisper Mode is on, when you speak in a normal voice, Alexa will still respond in a normal voice. However, when you speak to Alexa with a whisper, it will, in turn, respond in a whisper for things that "she" normally answers directly, such as providing the time, weather, traffic, adjusting a thermostat, or reading recipes. Whisper mode only works in English. In addition, when you use a Whisper Mode to access and listen to a music service, although Alexa will respond in a whisper to execute the command, the actual music service will play in its normal volume. You have to give Alexa an additional command in either a normal or whispered voice to lower the volume of the music if desired. To disable Alexa Whisper Mode, you can just say in either a normal or whispered voice: "Alexa turn off Whisper Mode" or you can go through the same steps in the Alexa app that you used to activate it but push the On/Off icon to Off when you get to the Whispered Responses step in settings. Why Is My Amazon Echo Flashing Strange Colors?